A new study published in The Lancet suggests that a class of hormonal drugs called aromatase inhibitors could reduce the risk of death among postmenopausal women who have estrogen receptor-positive breast cancer. Study researchers analyzed data from nine clinical trials that involved 31,920 postmenopausal women in early stages of estrogen receptor-positive breast cancer. Women participating in the study either received no hormonal therapy or had used aromatase inhibitors or tamoxifen for at least five years. Researchers discovered that compared to women who did not receive hormone treatment, the women who received aromatase inhibitors were 40% less likely to die from breast cancer 10 years after the treatment was initiated. Women who were treated with tamoxifen had about a 30% lower risk of dying from breast cancer. Researchers warn that aromatase inhibitor treatment may come with a variety of side effects, including chest pain, muscle and joint pain, and depression. It is estimated that around 231,840 will be diagnosed with invasive breast cancer this year and more than 40,000 will die from the condition. Dowsett, M., et al., “Aromatase inhibitors versus tamoxifen in early breast cancer: patient-level meta-analysis of the randomised trials,” The Lancet, doi: http://dx.doi.org/10.1016/S0140-6736 (15)61074-1, published online 23 July 2015. 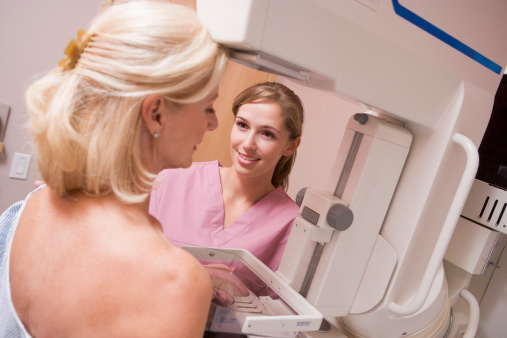 Whiteman, H., “Aromatase inhibitors more effective than tamoxifen for reducing breast cancer,” Medical News Today web site, July 26, 2015; http://www.medicalnewstoday.com/articles/297297.php.